Who didn’t see this one coming? 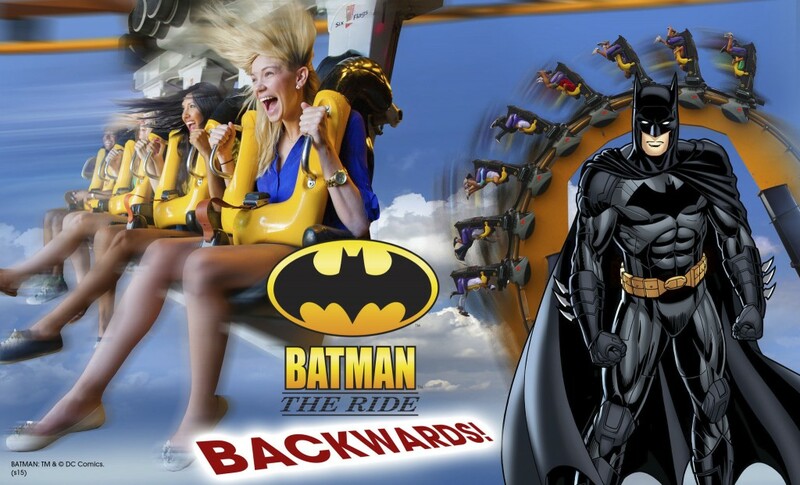 Today, Six Flags Great Adventure confirmed something we all knew was coming since August – Batman: The Ride will be going BACKWARDS! 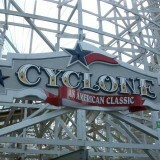 This will be the fifth version of the experience after originating at Six Flags Great America in 2013. 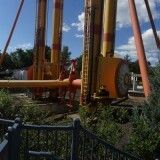 In 2014, the backwards chassis was at Six Flags Magic Mountain and Six Flags Over Texas. 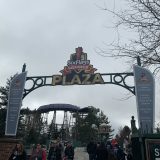 This year it is the east coast’s turn, with Six Flags Over Georgia currently using the backwards chassis. 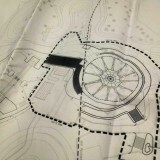 Guests can feel the wrath of the devil on El Diablo, the park’s 13th coaster, beginning this spring. 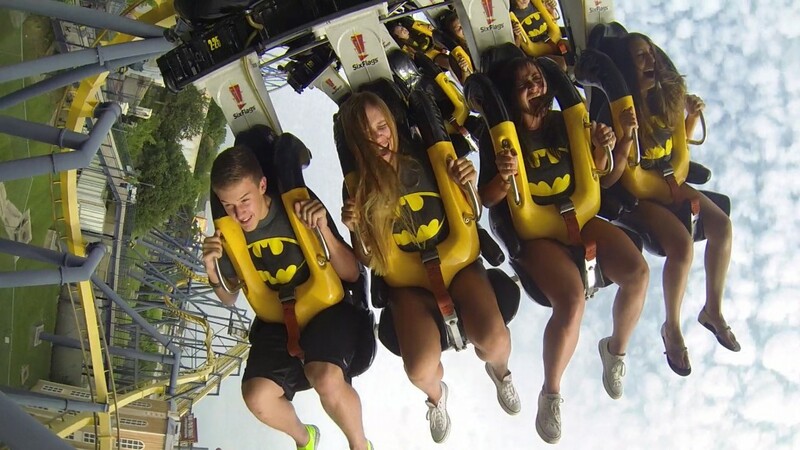 Inspired by Jersey Devil folklore with a Mexican twist, El Diablo features riders sitting in “face-of” (face-to-face) seats rocketing forward and backward pendulum style until the train gains enough momentum to complete a full revolution seven stories in the air. 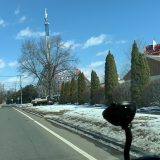 The fiery red coaster then kicks into high gear, completing full revolutions until it stops momentarily with riders suspended upside down, and then reverses direction. 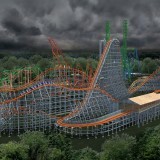 Even though most of these additions are small, 2015 will be another excellent year for Six Flags Great Adventure. 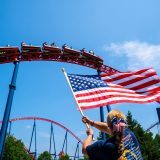 We’ll be there for American Coaster Enthusiast’s massive Coaster Con event in June! Be sure to like us on Facebook, follow us on Twitter and follow us on Instagram. 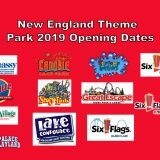 Previous story Wicked Cyclone trains arrive at Six Flags New England!